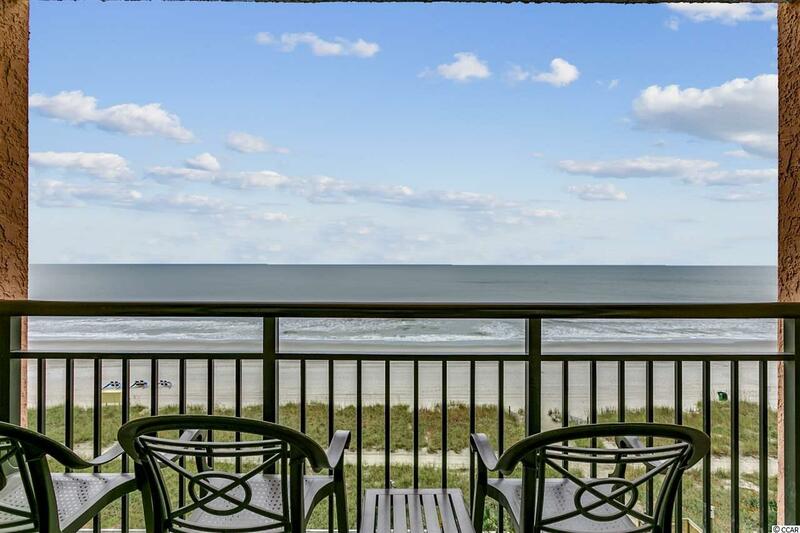 Direct oceanfront 1BR condo in The Caribbean Resort, one of Myrtle Beach's most popular developments. 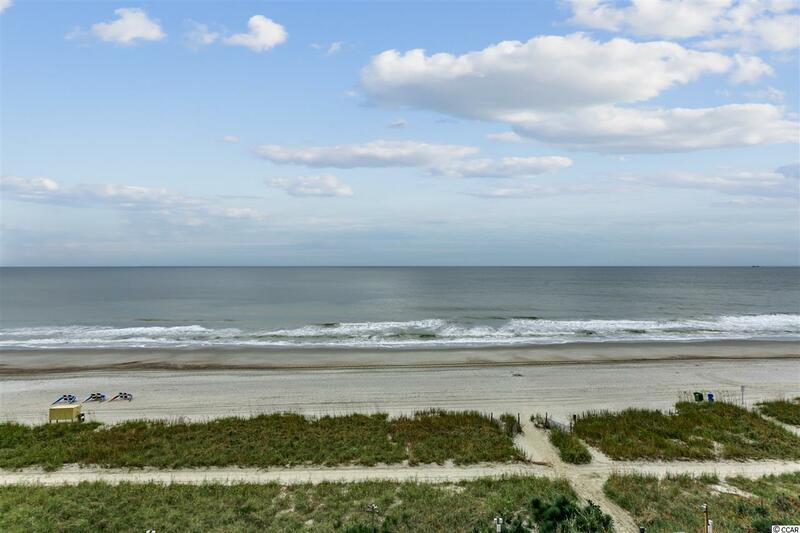 Nicely appointed condo with wonderful views of the beach and ocean from your private balcony. Outstanding year-round vacation rental history too! We will add interior pictures as soon as we can gain access between rental guests. 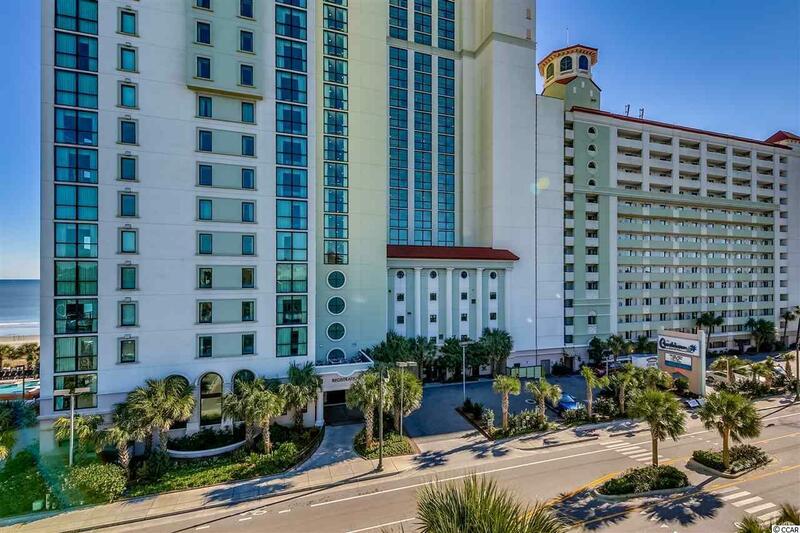 Caribbean Resort features include extensive oceanfront indoor and outdoor amenities pools, hot tubs, lazy rivers, kiddie pools, a sun deck, shuffle board, a water slide, and a seasonal bar and grill. Owners and guests can also enjoy a game room, a fitness room, an onsite convenience store and a beautiful check-in lobby. A Starbucks and a yogurt shop are located across the street on the first level of the parking deck. The Caribbean Resort is located on the northern end of the downtown Myrtle Beach area - close to Broadway at the Beach, The Myrtle Beach Convention Center, the Myrtle Beach Boardwalk, The Skywheel, and next door to the award -winning Sea Captains restaurant.The HOA fee includes water/sewer, unit electric, cable and internet, as well as building insurance and HO6 contents insurance. Measurements are approximate and not guaranteed. All information is deemed correct, but it is the responsibility of the buyers and their agent to verify all information.